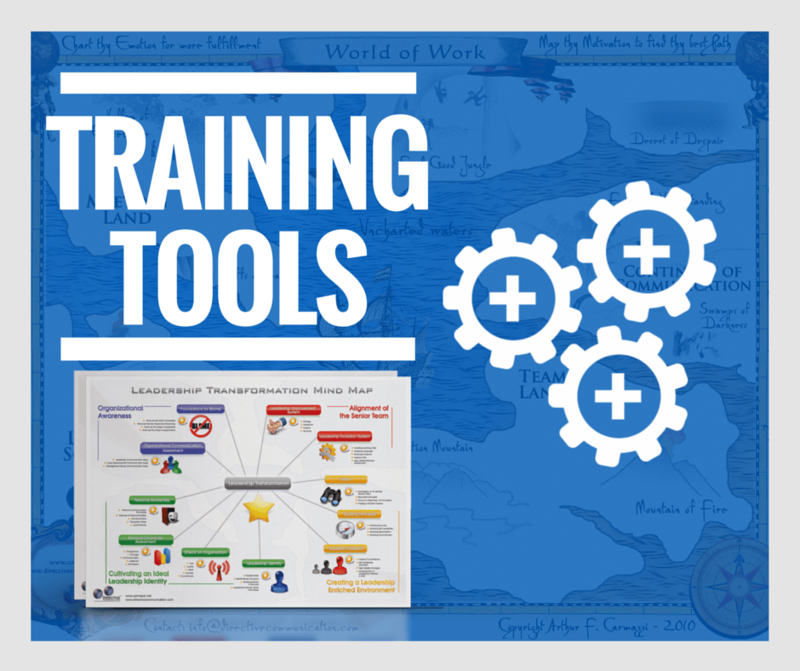 Award winning proprietary training tools are one of the reasons Directive Communication workshops have been noted as 42% more effective than traditional experiential training. 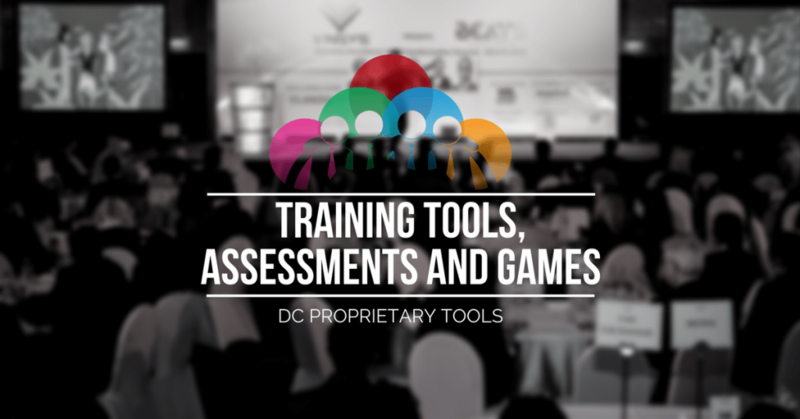 Training Tools are designed to stack experience upon experience and support psychometric assessment results for practical learning and application. Each exercise is designed to not only add to a participant’s experiential knowledge and applied realization, but also to build on, and reinforce the previous learning and exercises. Participants are immersed in the entire learning system through training games and the psychological strategies to make sure the learning is embedded in consciousness and long term memory.